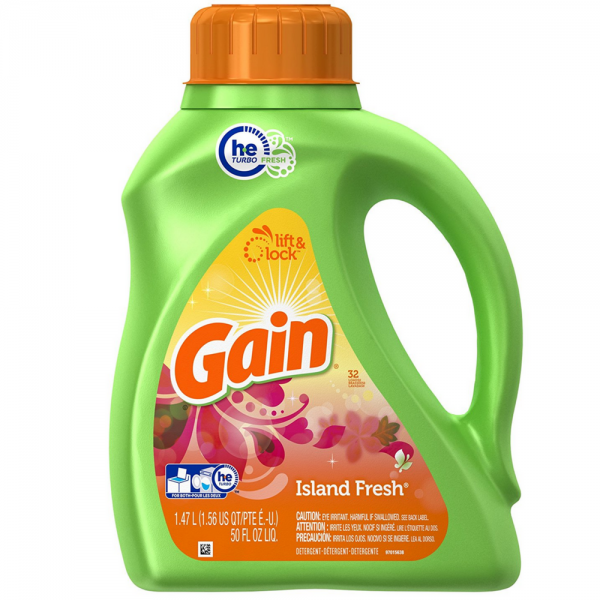 Laundry Detergent, Ultra, Island Fresh With keep-it fresh formula. 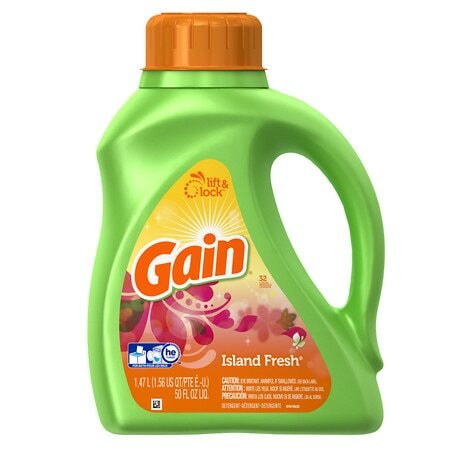 Laundry stays fresher, longer (Compared to non-concentrated Gain). 2X Concentrated, use less.